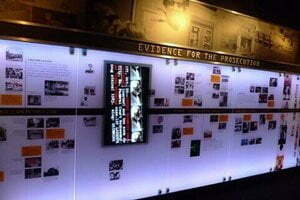 Interactive kiosks offer a great educational experience to guests in themed attractions and museums. Alcorn McBride products make it easy to add any type of audio, video, lighting, or IO-triggered effects to kiosks to enhance the user experience. 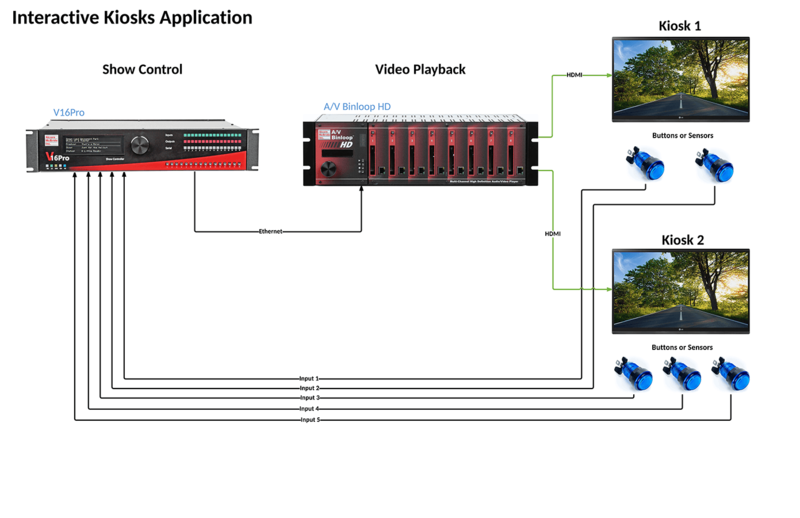 Also, the multi-channel nature of products like our AV Binloop HD make it easy to scale the system to suit the size of any attraction and provide beautiful HD video to kiosk displays. As for the interactive portions of the kiosk, the V16Pro show controller can easily integrate with IO devices like buttons or motion sensors to trigger various presentations based on guest interaction. Detailed application information coming soon! In the meantime, please contact our sales team for more information on this application.